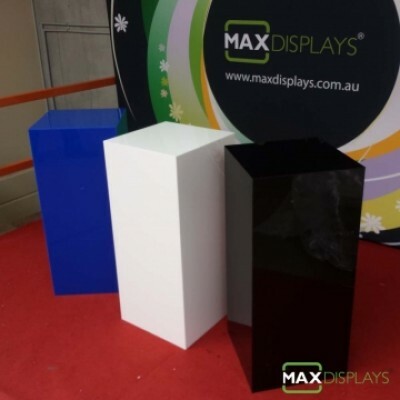 At Maxdisplays, we offer a premium display product of “Acrylic Plinths “for specific display requirements. 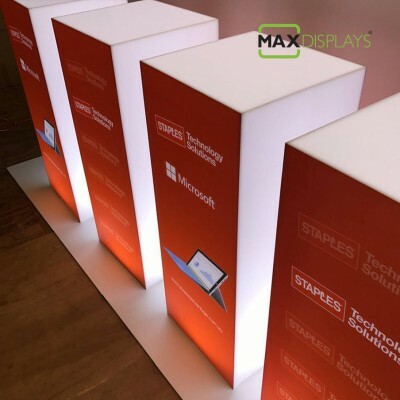 Our Acrylic Plinths, also known as “ Perspex “ are sought-after for their rich look and high quality. 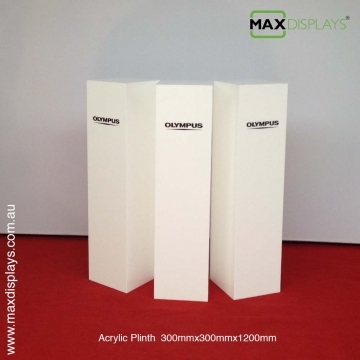 They are the ideal display choice for displays in Exhibitions, Museums and Retail Stores. 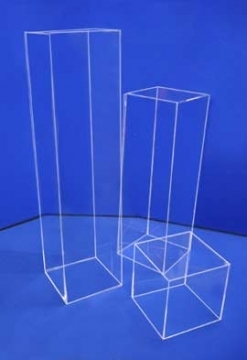 Our plinths come in the range of 5mm, 8mm & 10mm acrylic forms, to suit different product weights. 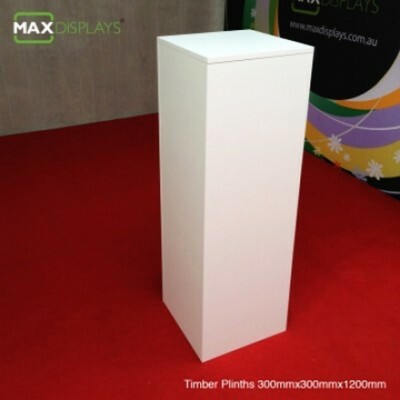 Normally, our plinths can support upto 20 Kgs of weight. 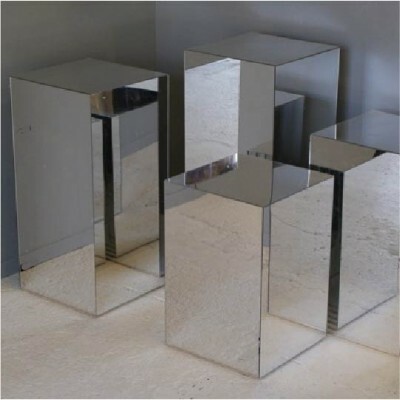 However, incase your weight requirement is more, we can customize plinths to carry more weight by adding reinforcements, without altering the exterior rich look. Our Acrylic plinths are available in a wide variety of colours, the standard colours are white, black, frosted, mirror, tinted & smoked. 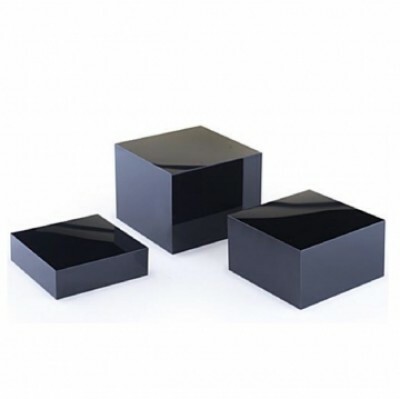 Another advantage of using Acrylic plinth is that they are easy-to-clean with water combined with detergent or with household cleaning products and are lightweight, enabling portability. However, Acrylic materials are susceptible to scratches and hence extra care should be taken in handling the same, while transportation. While we offer standard acrylic plinths at various heights and width dimensions, we can also customize for specific requirements. 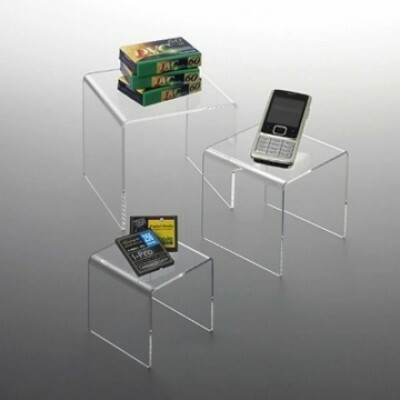 Our Acrylic / Perspex are popular for their rich look, they come in various colours. The standard colours are White, Opel, clear & Black. 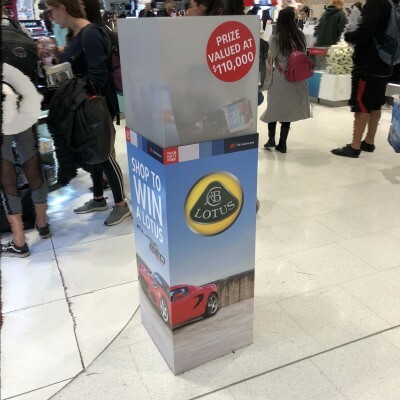 They add an appealing look to your product when displayed next to a mirror, shop widows, museum, retail store & exhibition. 5, 8 & 10mm acrylic. They can hold up to 20 kgs on an average but we can reinforce if you need them to hold more weight. They are easy to clean with water & detergent or with house hold cleaning products. They are easy to scratch so care should be take while handing them. Acrylic is available in a wide variety of colours, the standard colours are white, black, frosted, mirror, tinted & smoked. Standard available widths are 300mm, 400mm, 500mm and 600mm square. Heights range from 100mm to 1200mm, commonly used size is 400 sq base x 900mm high.